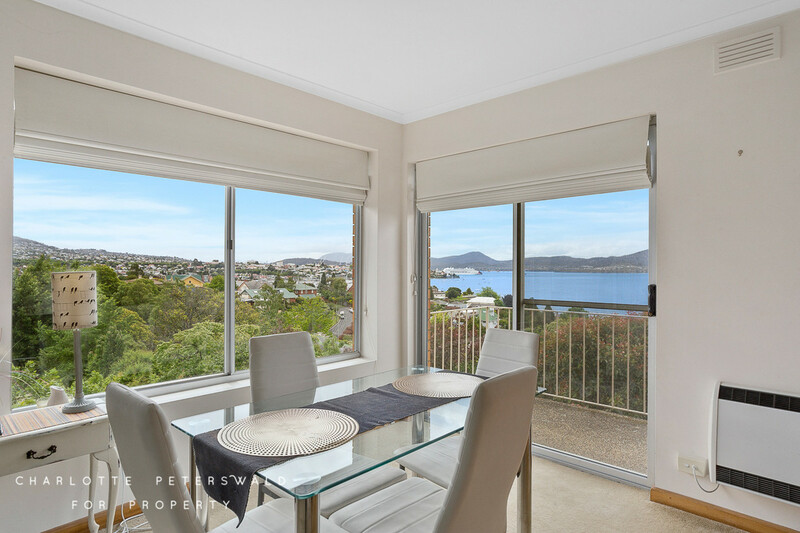 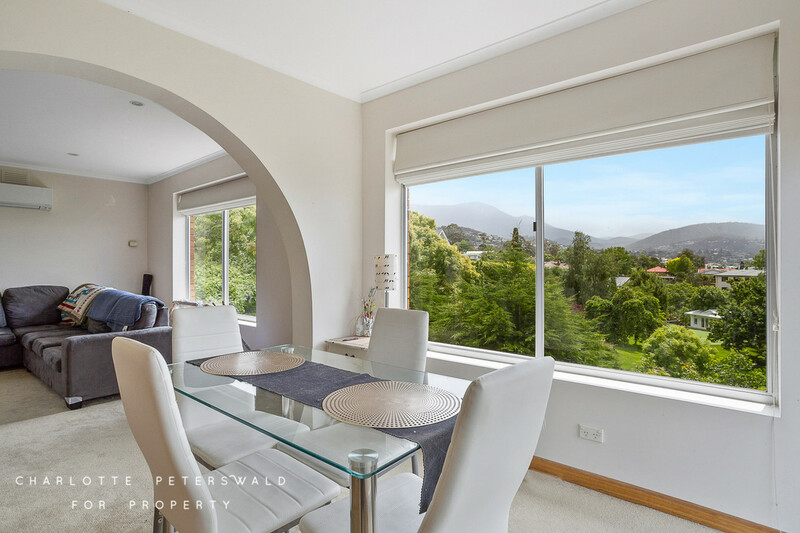 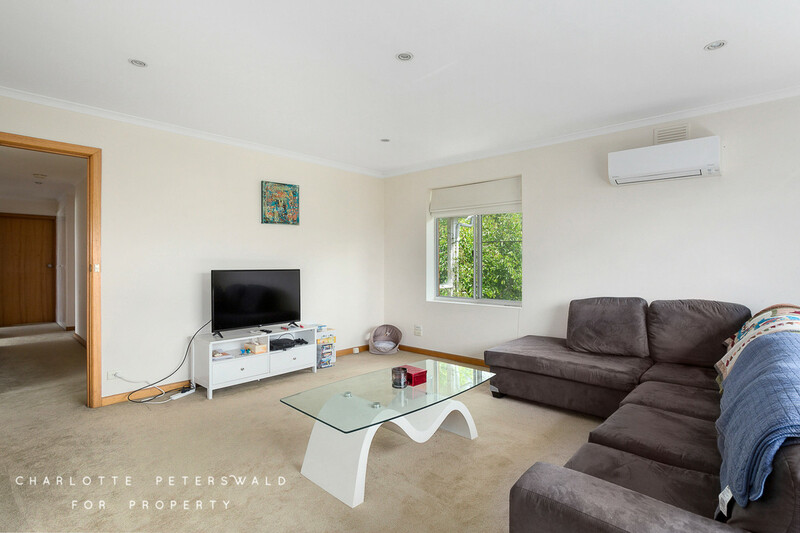 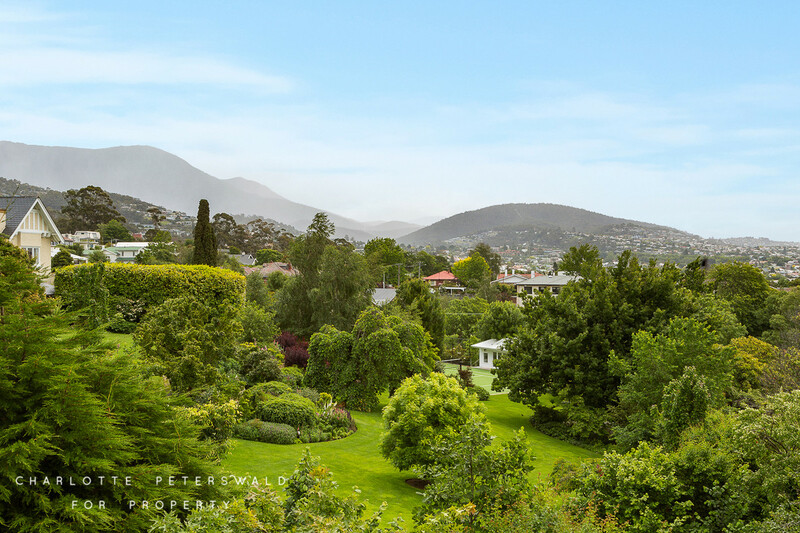 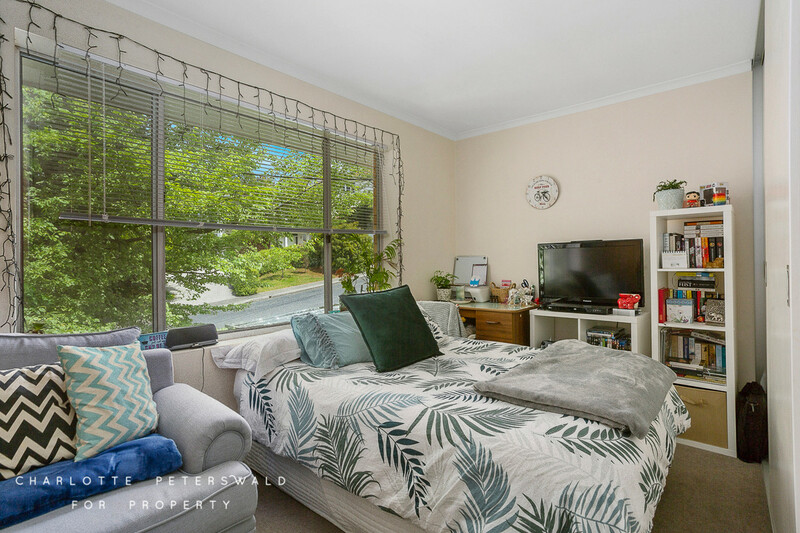 With sprawling views across Sandy Bay and to the River Derwent beyond, this spacious unit in a sought-after street offers the best in comfortable apartment living. 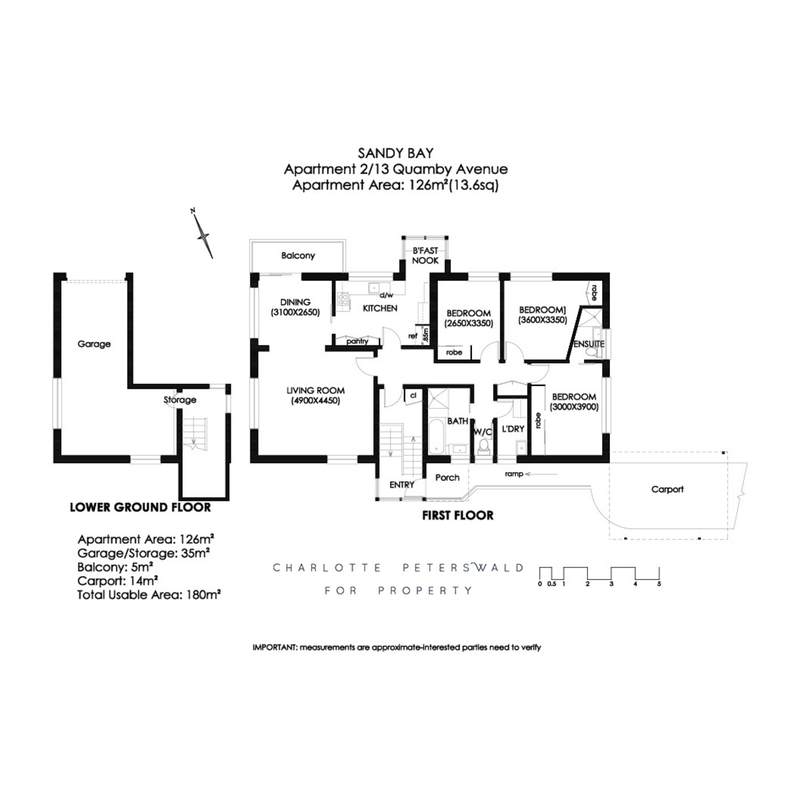 The private, tiled entryway of the unit leads into a sizable kitchen, living and dining area. 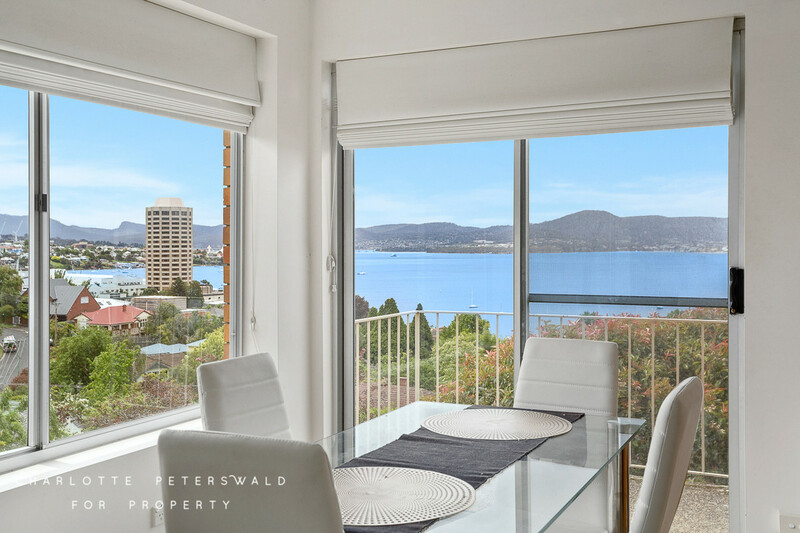 The large combined lounge and dining area has plush carpet underfoot and opens onto the balcony, where you can take in the views of the River Derwent. 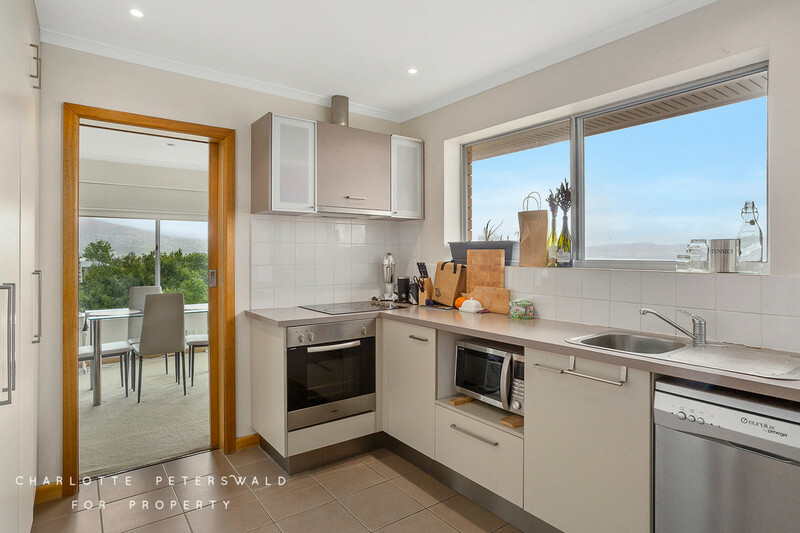 The wide, open kitchen offers an abundance of bench and cupboard space and comes equipped with an electric stove, rangehood, oven and dishwasher. 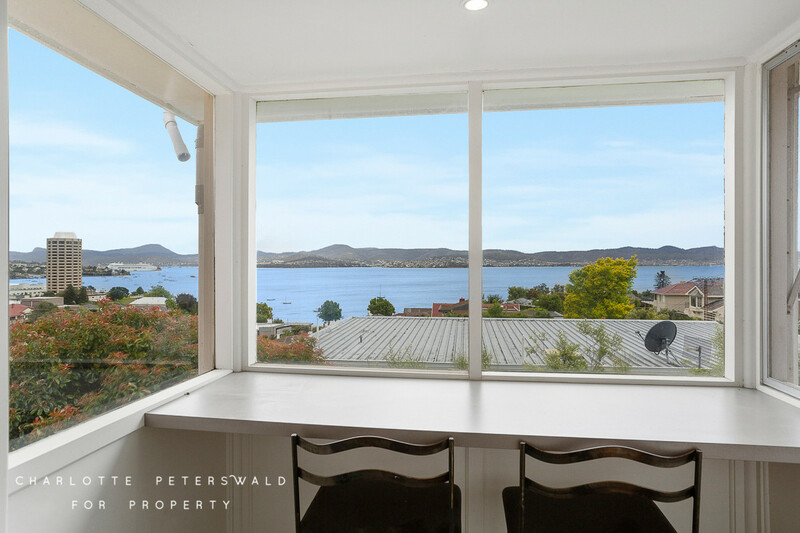 The breakfast nook, with built-in breakfast bar, provides a space to enjoy the uninterrupted outlook across to Hobart’s Eastern Shore. 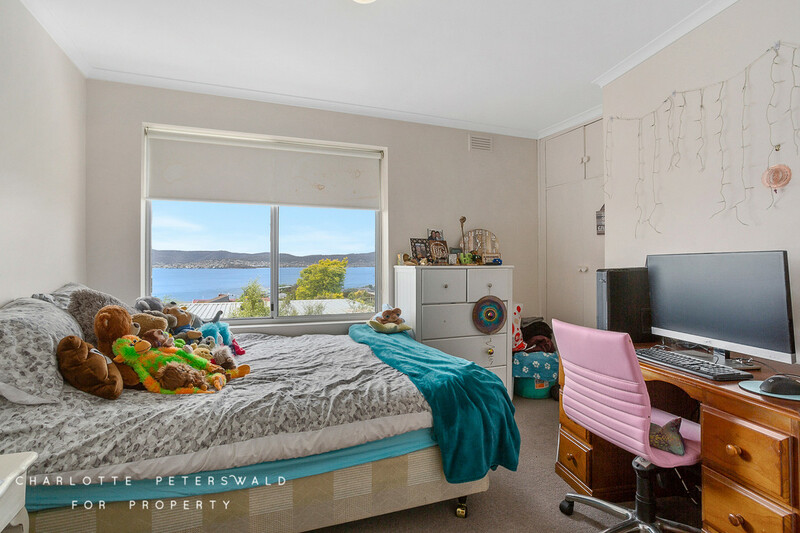 The large carpeted hallway leads to all three light and bright bedrooms, all with built-in wardrobes. 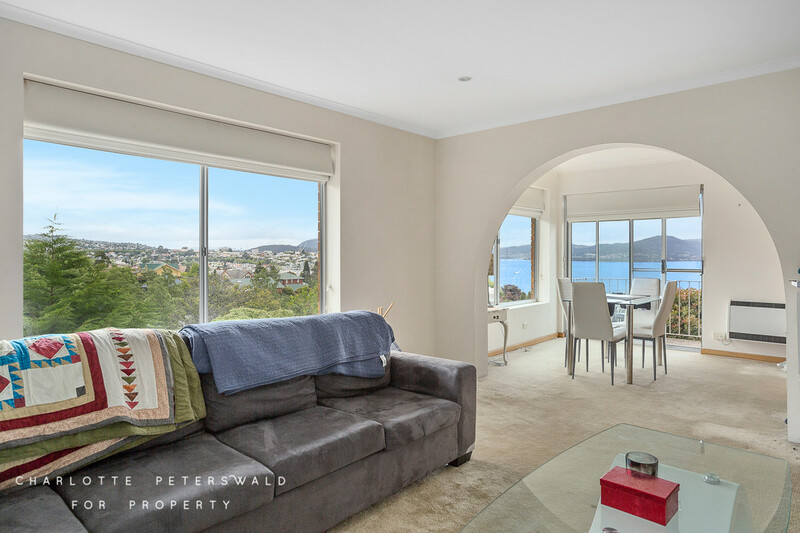 The first and second bedrooms both offer water views via their large windows. 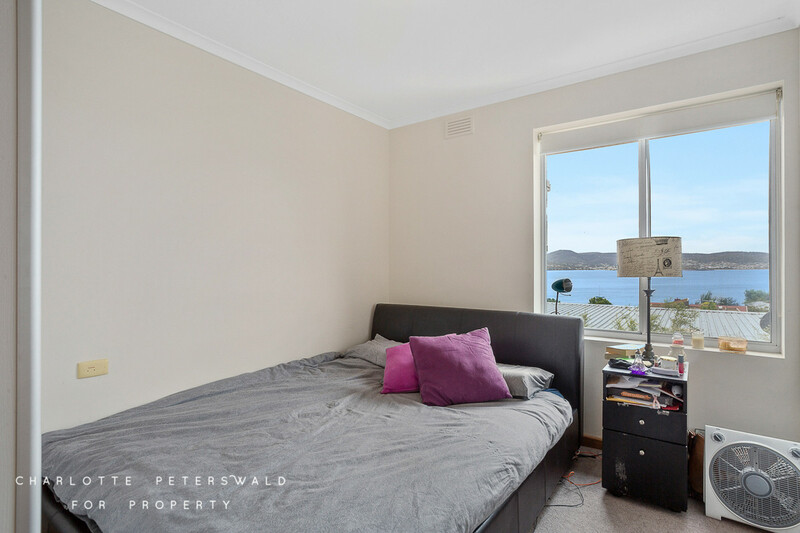 The master bedroom, with garden views, has its own en-suite with a shower and a toilet. 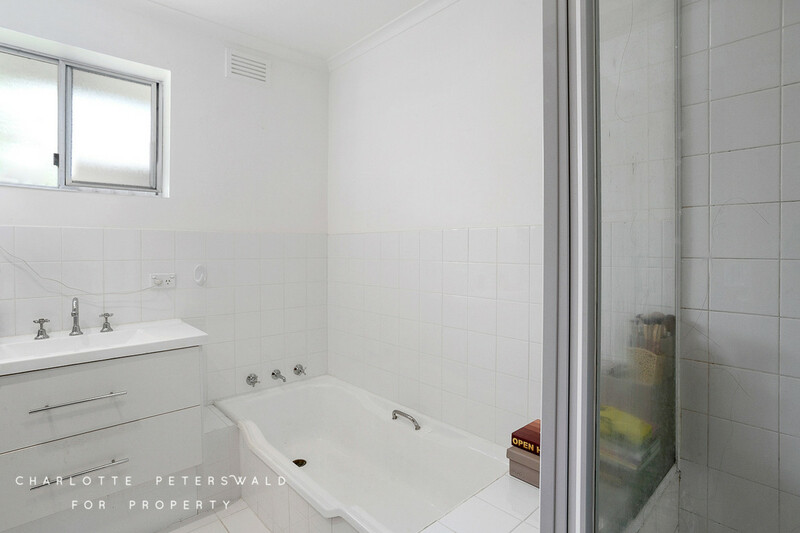 The main bathroom is well-ventilated and spacious with a shower, bath, vanity and a large mirror. 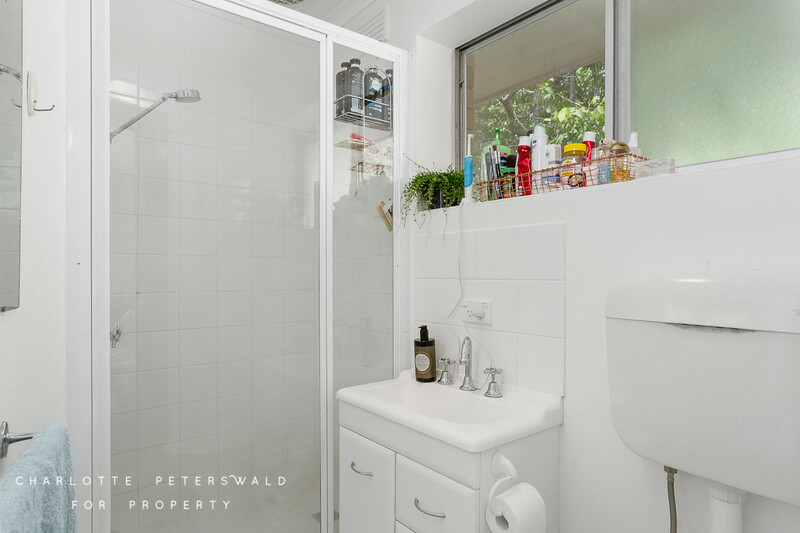 The separate toilet is situated nearby. 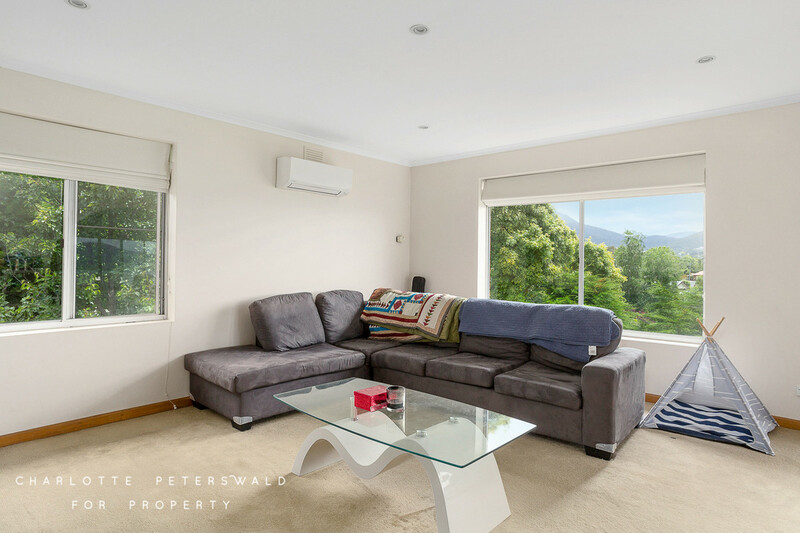 The internal laundry provides enough space for all of the necessary washing appliances as well as plenty of storage and bench space. 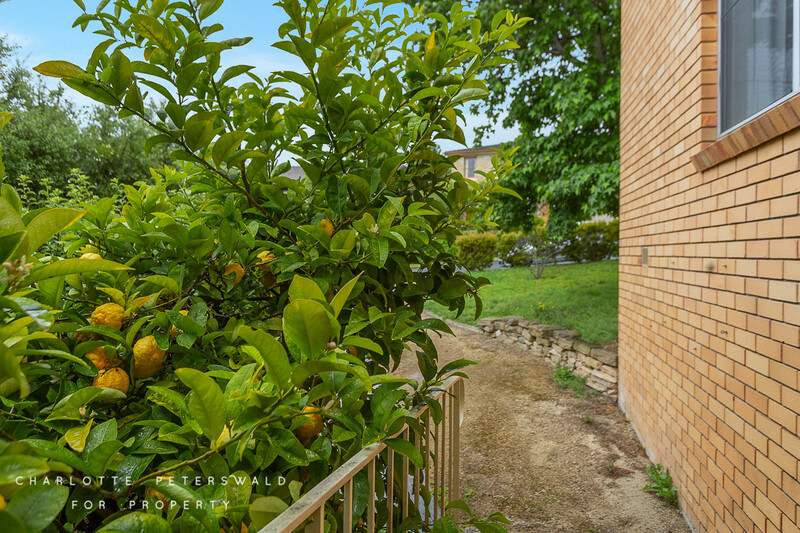 Additional storage cupboards are located in the hallway and another in the entrance. 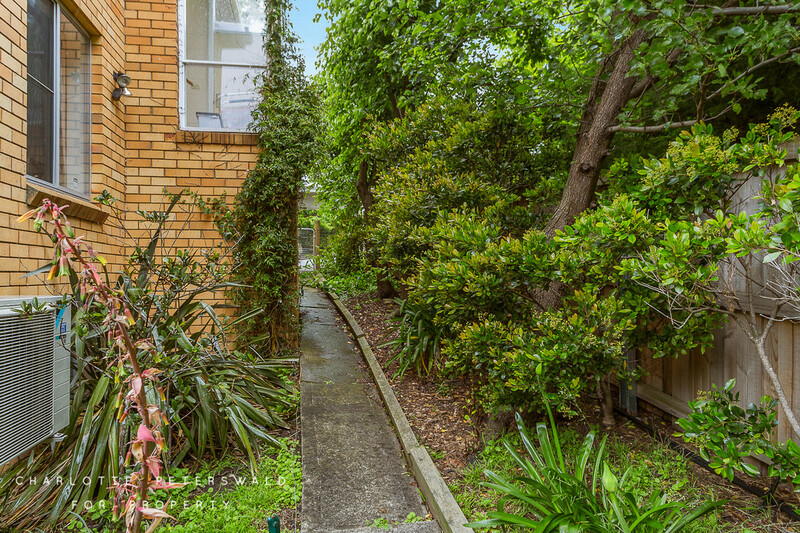 Outside, there is a private pathway down to the rear of the property with washing line and a secure, lock-up gate, making the premises suitable for pets. 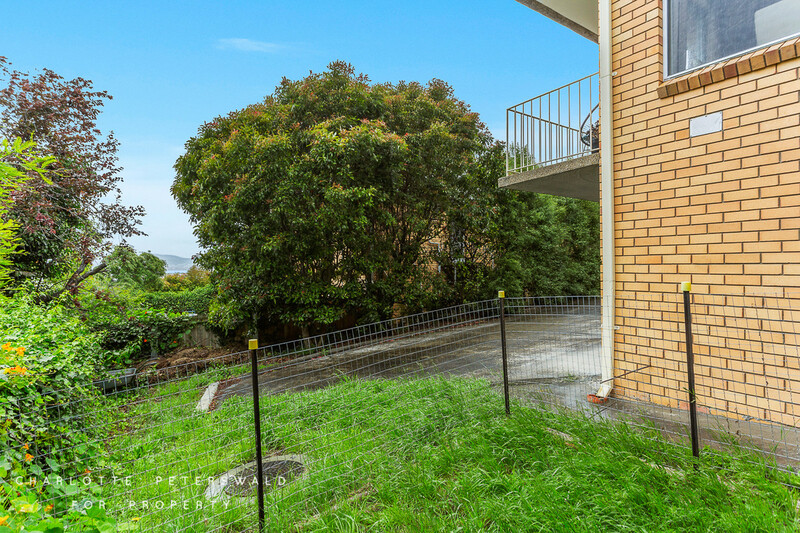 The secure garage and workshop or storage space is accessible both internally and externally via the driveway and stairs. 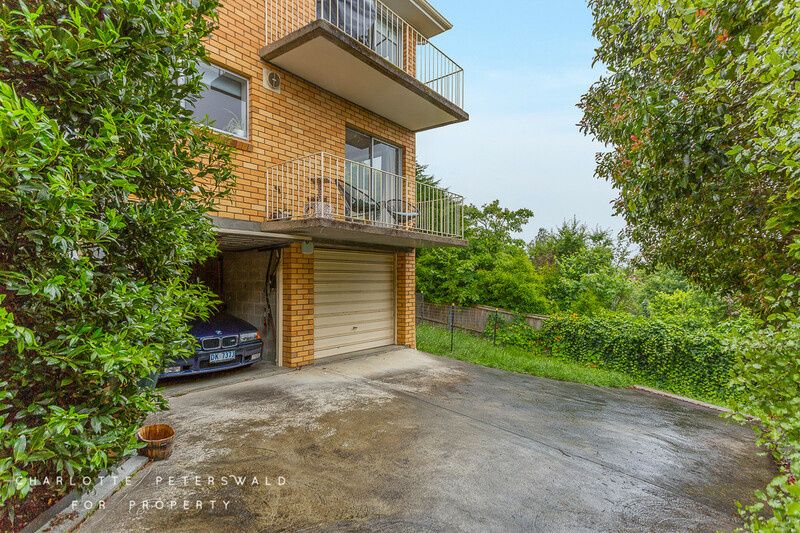 An undercover carport allows for additional undercover parking. 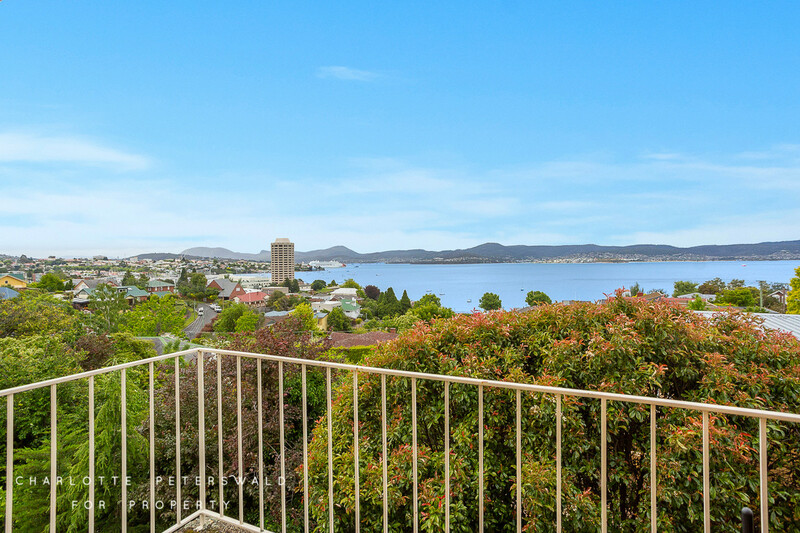 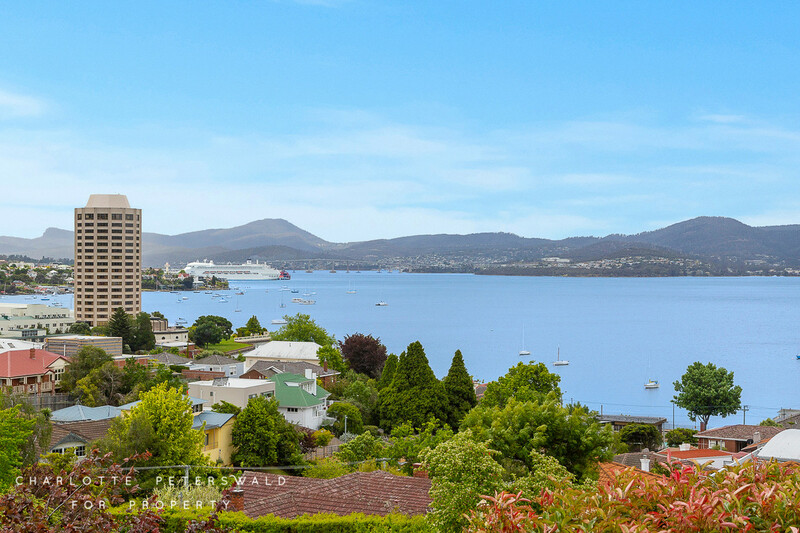 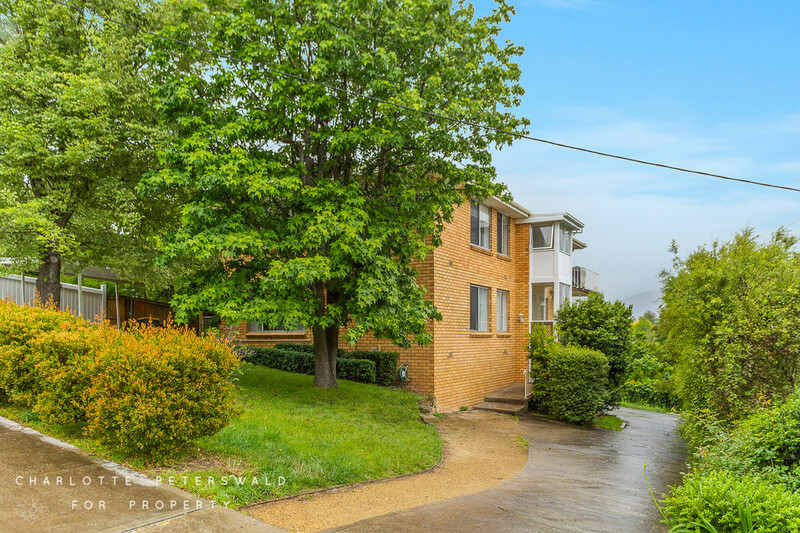 Just minutes from Hobart’s CBD and close to schools, shops and transport, this versatile apartment’s convenient location makes it ideal for families or students with the added bonus of sweeping views across the river.